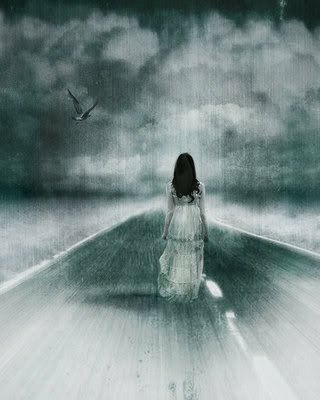 That's What I'm Gonna Do "Walk Away"
That's poem is wonderful!! wow!! I really like it!! can you tell me plz what song thiss?? ?